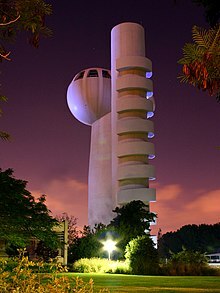 The Weizmann Institute of Science (Hebrew: מכון ויצמן למדע‎ Machon Weizmann LeMada) is a public university for scientific research. It is in Rehovot, Israel. This page was last changed on 3 March 2016, at 04:24.